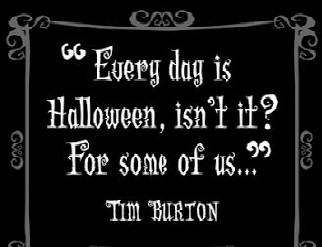 Picture & Quote Uploaded By Najee. 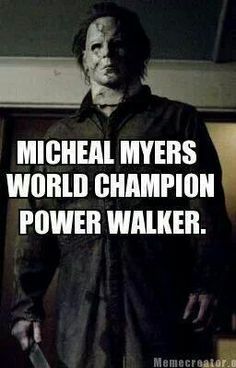 MICHEAL MYERS WORLD CHAMPION POWER WALKER. 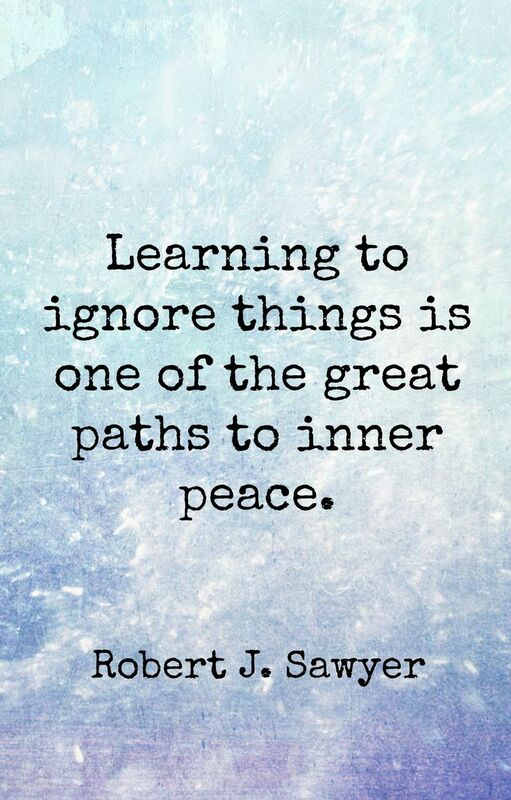 Picture & Quote Uploaded By Brennon.